In the context of IoT the diversity of different devices can be a major challenge. This is where device management comes in, to facilitate the interaction among them. Be it in the context of logistics, agriculture or mobility – IoT device management has many use cases. We take a closer look at eight examples. The Internet of Things (IoT) is all about connecting things and machines.By 2020, there will be more than 15 billion connected devices. 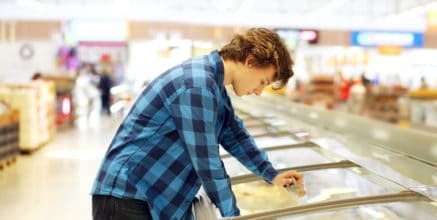 In our experience, it is not the sheer number of connected devices that poses the major challenge to making the IoT a reality. Instead, it is the heterogeneity and diversity of constantly evolving things that must be reliably addressed. Gateway and device management software therefore facilitates interaction among connected devices. More than six million sensors, devices and machines are already connected via the Bosch IoT Suite. Bosch Software Innovations has designed, developed, and operated more than 250 international IoT projects. Based on this experience, I put together examples for device management underlining the heterogeneity and diversity of objects we connect. MANN+HUMMEL tests filters for the reduction of fine dust pollution caused by vehicles. The vehicle features three applications: A filter on the roof separates particulate matter from the ambient air. An innovative cabin air filter protects vehicle occupants. Furthermore, a newly developed brake dust particle filter will prevent particles from entering the environment. The Asian region faces some of the biggest challenges in creating liveable and sustainable cities. Our customer MANN+HUMMEL is investing in new approaches to addressing these issues. Its Internet of Things Lab in Singapore is part of an initiative for smarter cleaning technologies. Intelligent solutions use filters to collect data. This feeds analytics that help optimize cleaning performance and increase efficiencies. It also means reducing potential failures and resulting outages, as problems can be addressed before they happen. The field trials for MANN+HUMMEL’s intelligent “OurAir” solutions and associated roll-out will use 200 devices. But its solution is for industrial-grade IoT applications and it plans to add 20,000 devices a year. A variety of local sensors feed backend applications that collect the telemetry data, that is available using AWS cloud platform. The main challenge in IoT deployments is the range of hardware and software components. Getting them to play well together is key. There’s no point creating a highly-connected network of smart devices if you need to manually manage each one. It’s time-consuming and potentially expensive. 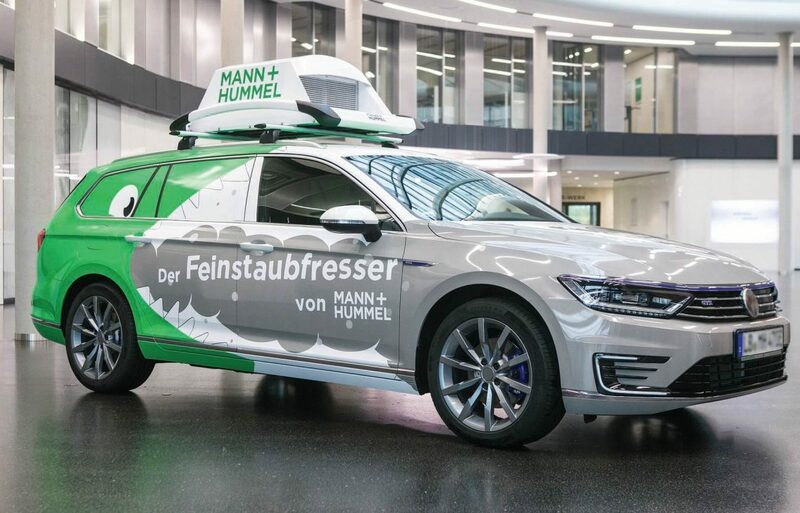 Consequently, MANN+HUMMEL turned to Bosch Software Innovations’ device management solution to address this issue. Smart heating refers to the intelligent networking of heating systems. 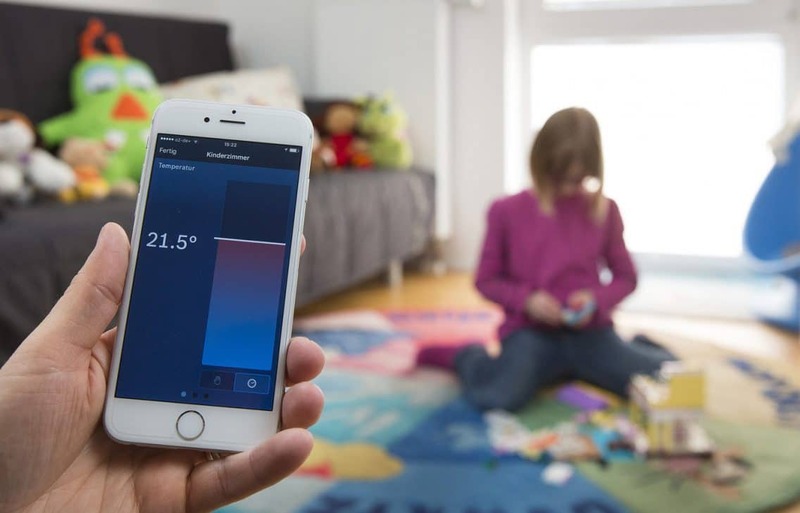 It opens up new possibilities for remotely controlling and monitoring heating systems in both smart homes and commercial buildings. 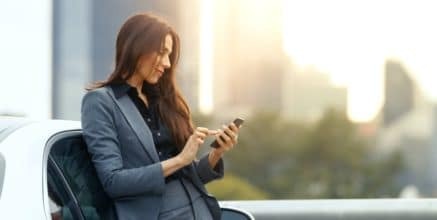 Residents and facility managers control connected heating systems by using a smartphone or tablet, for instance. In collaboration with DOLE, we carried out three smart container tests focusing on the monitoring and subsequent ripening of bananas. The bananas were packed in Costa Rica, and some of the packing boxes were fitted with wireless sensors. Once 20 pallets had been loaded into the smart container, remote monitoring commenced. Global shipments tend to involve a number of different stages. Goods are packed in the country of origin. A truck then transports them to a port. Next, the containers start their journey across the high seas. This lasts a couple of weeks. Finally the goods are dispatched to the delivery address by truck. 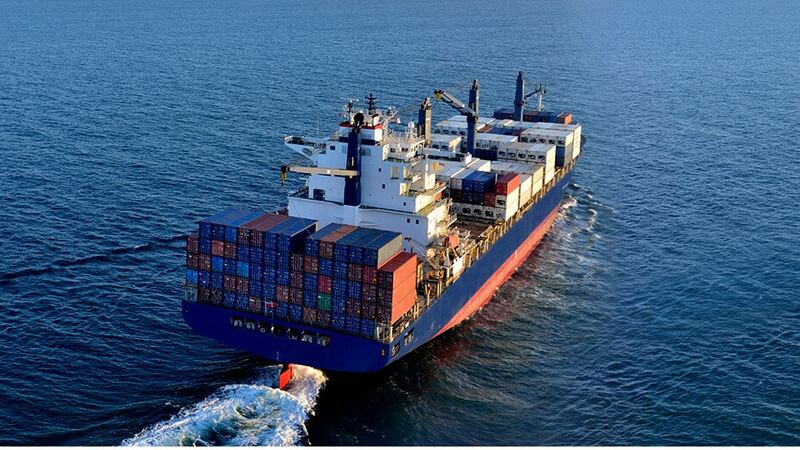 To enable these shipments to be connected – a prerequisite for being able to monitor the goods remotely – the device management solution must offer the flexibility to support several communication standards, such as 3G, 4G, or satellite. Using the Bosch IoT Remote Manager, Bosch Software Innovations has already connected more than one million smart homes. Smart home technology is a prime example of how connected devices can help to make our lives more comfortable. 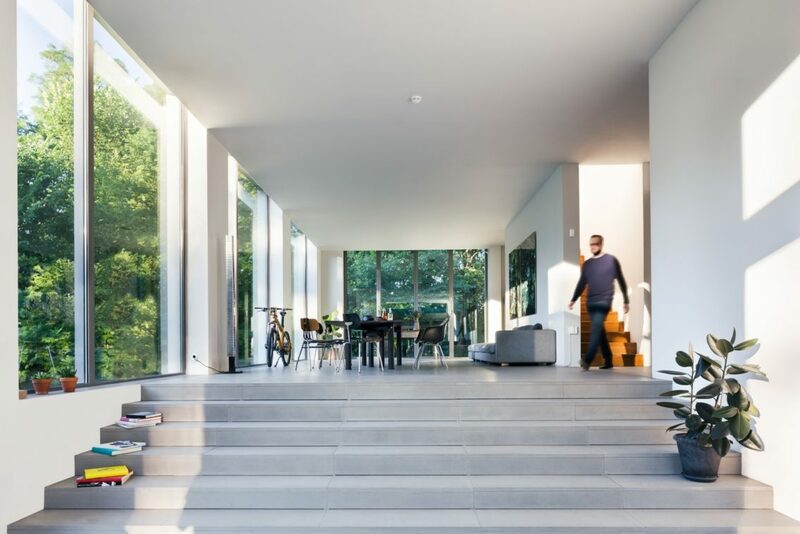 Home automation, better security, energy management and savings: all this can be achieved by connecting the devices and appliances in your home. In most cases, a central gateway connects smart home devices to a backend in the cloud. A gateway can work with multiple users, tenants, and applications, and is able to connect to thousands of IoT devices. There are some good reasons for connecting devices to the cloud indirectly via gateways: it offers more independence in terms of internet connectivity, reduces the volume of data transferred to the cloud and thus reduces costs, and – last but not least – ensures privacy as master data can be stored and processed locally. A cost-efficient way of networking new and existing machines and optimizing production processes and product quality: the IoT gateway makes it easy to connect to Industry 4.0 environments without intervening in the automation logic. The precisely coordinated combination of control hardware and software for implementing IT applications collects sensor and process data, transmits it to MES, cloud applications or local machine state monitoring systems, for example, and enables the analysis of process data. 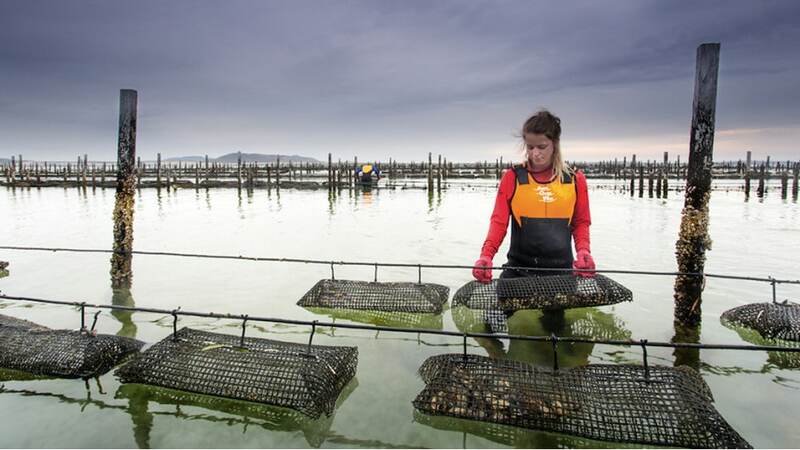 An Australian IoT project helps oyster farmers reduce the risk of unnecessary harvest closures caused by weather. The ‘Internet of Oysters’ combines real-time sensors and advanced data analytics to monitor the health of the water system. We then use artificial intelligence to predict closures with an accuracy of over 95 percent, three days in advance. The IoT has the potential to unleash a remarkable jump in farm productivity. It also supports the sustainable intensification of food production. Environmental conditions highly affect processes in agriculture. For this reason, farmers must make the right decisions in good time to ensure high yields and quality. The right connectivity solution (sensors + device management software + data analytics) enables remote monitoring and subsequently convenient and reliable control of the crop production process. Using the Bosch IoT Remote Manager, Bosch Software Innovations has already connected more than 1.5 million vehicles. 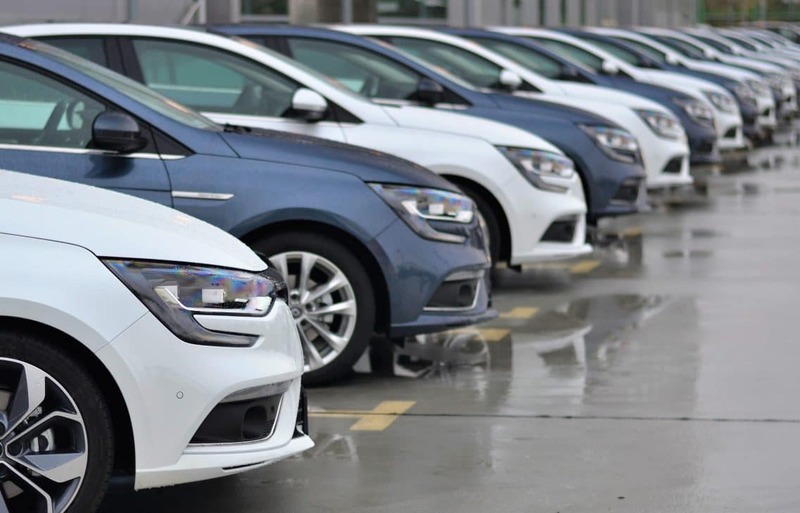 The market for connected cars registered sales of 5.1 million units in 2015 – and is expected to reach 37.7 million units by 2022. We are all well aware that security and safety are two of the most important challenges in this context. As soon as the car connects to the internet, there needs to be a safe and reliable process of remotely updating software. The software must never fail or be vulnerable to attack. Because on the one hand, it serves to fix any issues or problems with the device. But, at the same time, also poses the highest security threat if misused to introduce malicious code. Switzerland is home to what may be the world’s smartest freight trains: They know where they are, as well as their condition and that of their load, and monitor safety-critical components. Being able to track deliveries continuously and know if they will arrive on time is standard for road shipments. But when it comes to rail, this has typically been the exception rather than the rule. Freight cars have been unable to supply the required information. One reason why connectivity technology has been unable to find its way into rail freight transport is that freight cars have neither their own power supply nor their own sensors. Bosch is now closing this gap with a connected asset intelligence system for rail freight. Getting the timing right – especially when relying on a combination of rail, road, and sea transport – is essential to ensuring the efficiency of logistics processes. 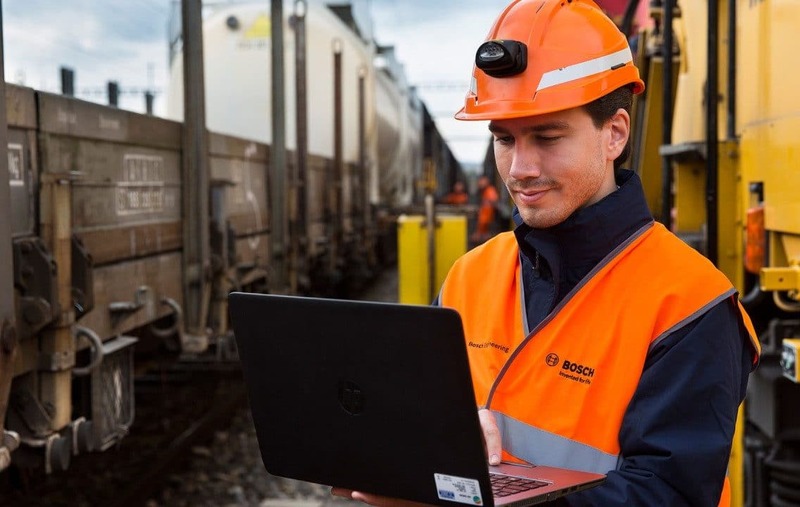 With the new asset intelligence system, connectivity hardware installed in freight cars provides the necessary information to the device management software in the backend, thus making it possible to pinpoint the location of each car. As a result, rail shipments can be tracked and monitored from start to finish. This in turn saves money, improves logistics planning, and helps ensure more reliable scheduling and increased delivery punctuality. More than 250 IoT projects cannot prove wrong. Ansley Yeo explains why device management is the key to future-proof IoT deployments. Device management is the foundation of any IoT solution. Our white paper shows why it is a crucial consideration for enterprises. The Bosch IoT Suite’s device management capabilities are rated “best in class”. Remotely managing and controlling devices: The Bosch IoT Suite provides IoT-specific cloud services for getting devices connected, managed, controlled, and updated easily. You seem to be conflating IoT applications and IoT device management, which are two VERY different things. While all IoT applications can benefit from a solid device management layer, the bulk of the value creation (including most of the applications you describe above) has nothing to do with “device management”. Device management represents more of a commodity/”table stakes” part of a modern IoT stack. Excellent comment. Device Management is about more middleware software, security, fault tolerance, etc. Applications are the main play … totally unrelated to the above.